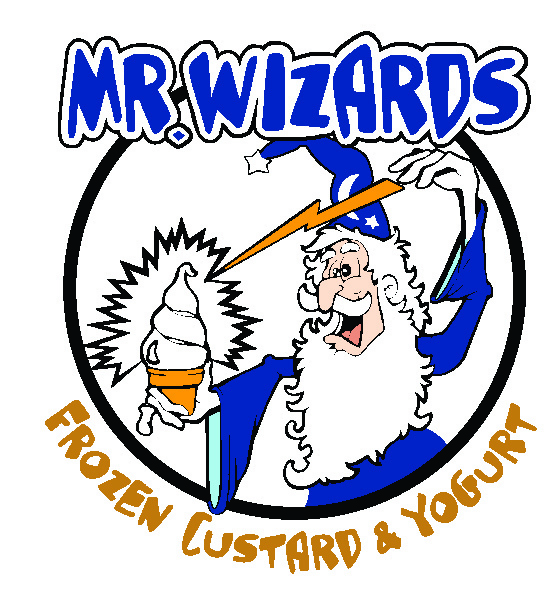 Mr. Wizards has been located in Maplewood, Missouri for over 30 years. We specialize in soft serve frozen custard and frozen yogurt. We serve concretes, sundaes, cones, shakes, sno-cups, slushes and more.